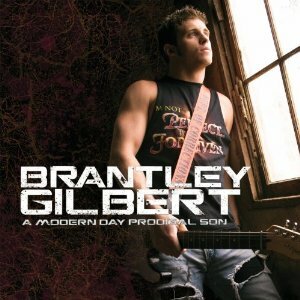 Modern Day Prodigal Son is the first studio album from country singer Brantley Gilbert. Although it produced no singles, it includes the song “My Kinda Party”, which was later a single for Jason Aldean in late 2010. Aldean also covered “The Best of Me” on his third studio album, Wide Open. The album itself charted on Top Country Albums and the Billboard 200.